Suryakumar Yadav is a stylish middle-order batsman complying his trade for the Kolkata franchise in IPL. He is stylish not only in his batting style but also the way he flaunts his extravagant tattoos, tells a lot about his style and fashion sense. 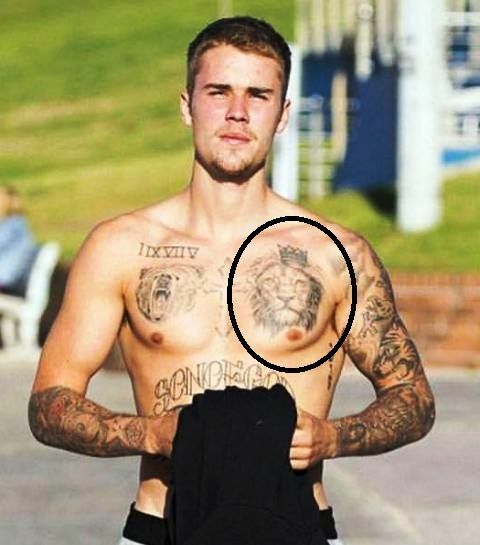 Let’s talk about the various tattoos he boasts of! 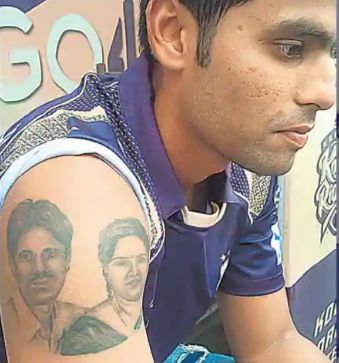 Suryakumar Yadav has a tattoo of his parents’ faces inked on his right shoulder. Yadav is a thankful son as he admits that whatever he has become, it was all possible because of his parents. 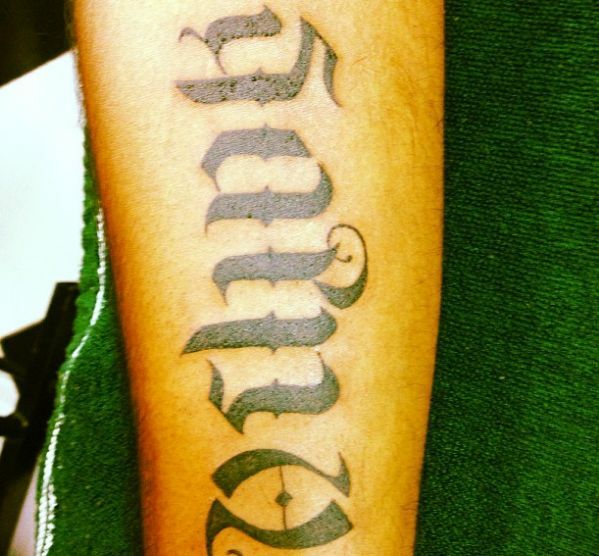 Suryakumar Yadav’s right forearm is inked with an Ambigram which bears his parents’ names. 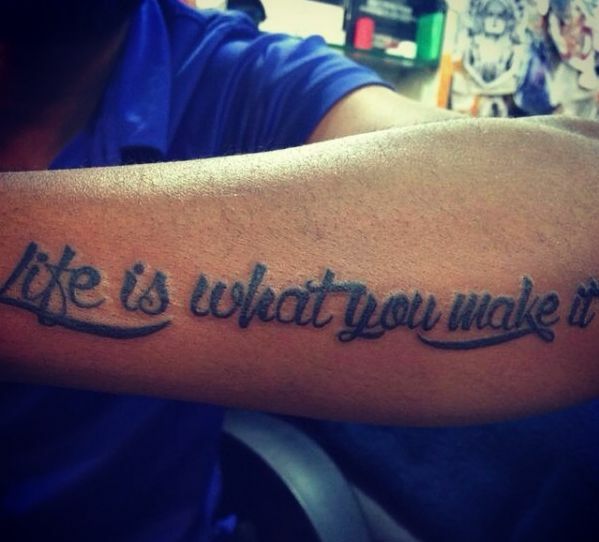 Inked “Life is what you make it” on his left forearm. Inked a tribal tattoo on his left arm, chest and upper back. 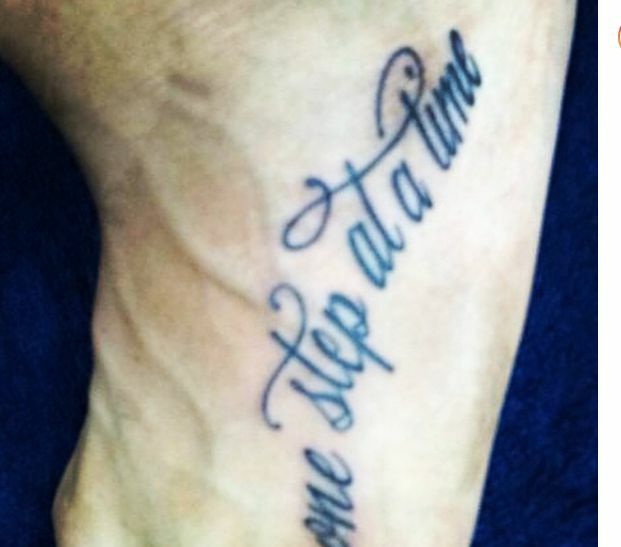 Suryakumar Yadav has got “Take one step at a time” inked on his left foot.